Choro Das 3 is a vibrant and virtuosic all-female instrumental ensemble, returning with a new album to the Washington, DC area after a successful sold-out show at the same venue in 2017. These three young, talented sisters play in seamless harmony, carrying on the rich tradition of Brazil’s first popular music choro. 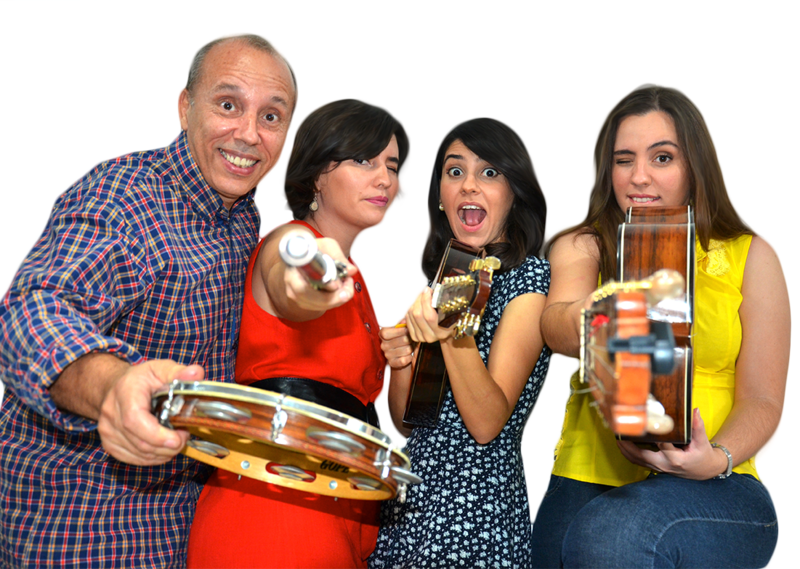 Choro Das 3 is a family-based band composed of: Corina (flutes), Lia (7 string acoustic guitar) and Elisa (mandolin, clarinet, banjo, and piano) with their father, Eduardo (pandeiro). Date: Friday, November 9 at 8PM (doors open at 7PM). The projected runtime of the show is one hour and thirty minutes; please be aware that it may run slightly shorter or longer than this estimate. All tickets are non-refundable. No discounts for infants, children, or senior citizens. MilkBoy Arthouse’s full menu will be available for drinks and dinner, made with locally sourced ingredients by executive chef Chris Byer. Parking: There is a metered surface one block from MilkBoy ArtHouse and garage parking two blocks from MilkBoy ArtHouse. More parking and metro info here. 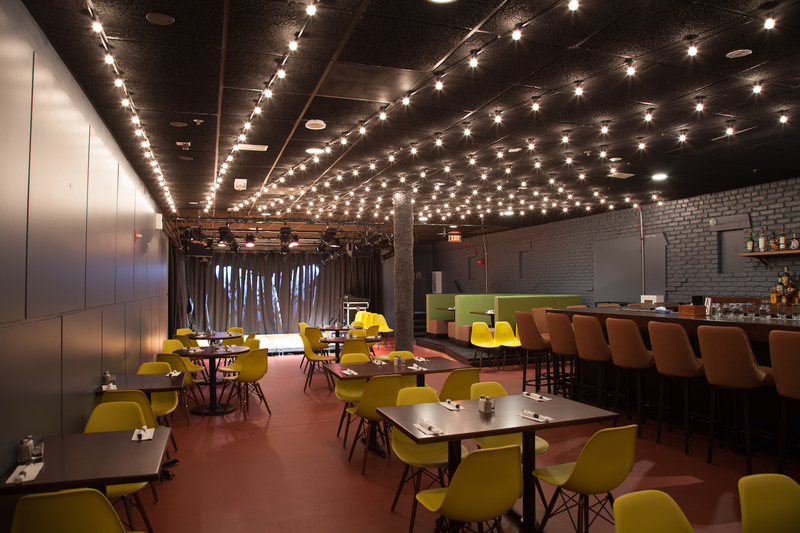 This event is a partnership with The Clarice and MilkBoy ArtHouse, a local crossroads for dynamic entertainment, social gathering and creative dining in downtown College Park, MD. Choro Das 3 at MilkBoy ArtHouse in December 2017. Video by Mark Lewis. This is the group’s 6th USA Tour. Choro das 3 has played at many high profile events, such New Year’s Eve in São Paulo for an audience of over 1 million people! The group won Best Group of Popular Music from the Paulista Association of Art Critics in 2008 and the Adoniran Barbosa Prize in 2003. They have recorded 5 albums since 2008. The band has performed in concerts and conducted workshops all over Brazil, the USA, Mexico, and France. This will be their second time performing at MilkBoy ArtHouse, after a brilliant sold-out show last fall. Don’t miss them again this year! Choro is a type of Brazilian instrumental music that emerged in Brazil in the 19th century. Choro das 3 started playing in 2002 when the girls were still very young: Carina was 14, Lia was 12, and Elisa was only 9 years old.